It's a matte, matte, matte, matte world. 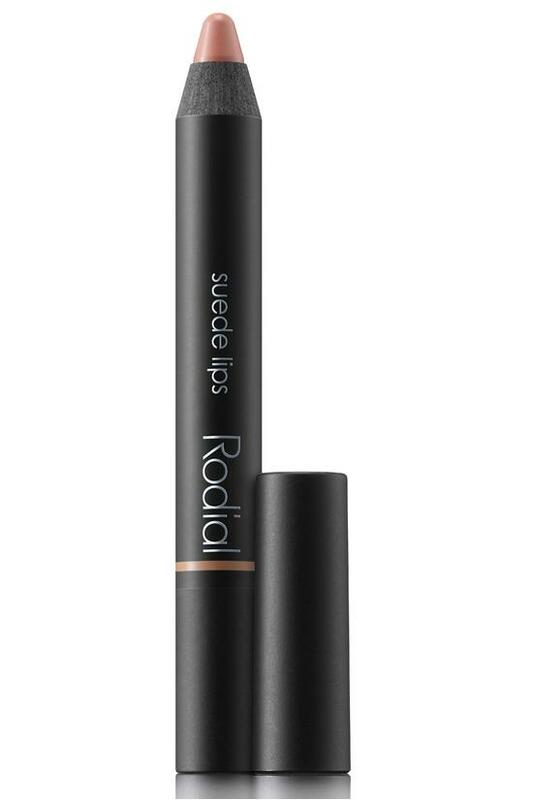 This creamy-dreamy matte pencil makes it so easy to get lips so suede. Non-drying formula is enriched with vitamin E for a smooth glide of high-impact color that lasts and lasts. Line the edges of your lips either with a lip liner or with the crayon itself and then fill from the center outwards.